This stunning new home in the heart of Oak Park features 3 bds, 2 ba and approx. 1300 sqft of open living space. Close to Midtown shopping, restaurants, cafes and breweries and more. Plus, two car garage that is wired to charge two cars. A large backyard for entertaining or your boat or RV. Kitchen features granite countertops and stainless-steel Samsung appliances. Tile flooring in kitchen and bathrooms, plus laminate flooring throughout the house. 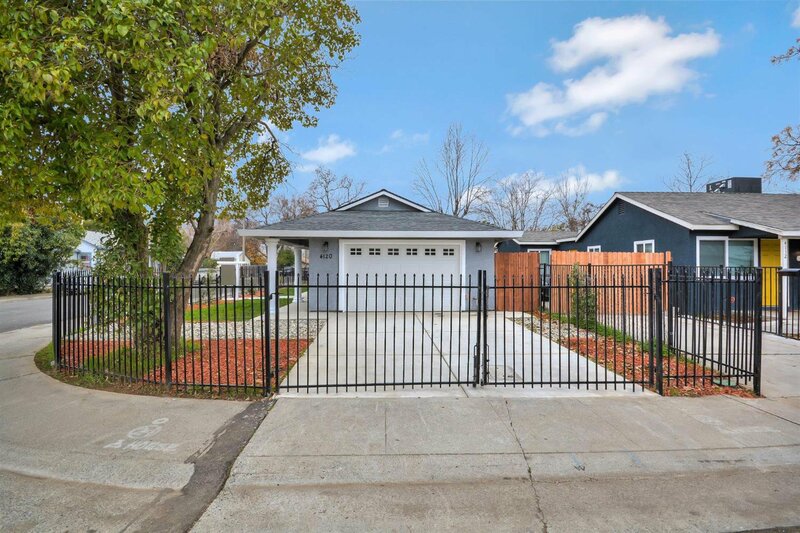 Minutes to Sac City college and downtown. Listing courtesy of Coldwell Banker Residential Brokerage. Selling Office: Berkshire Hathaway HomeServices Elite Real Estate.